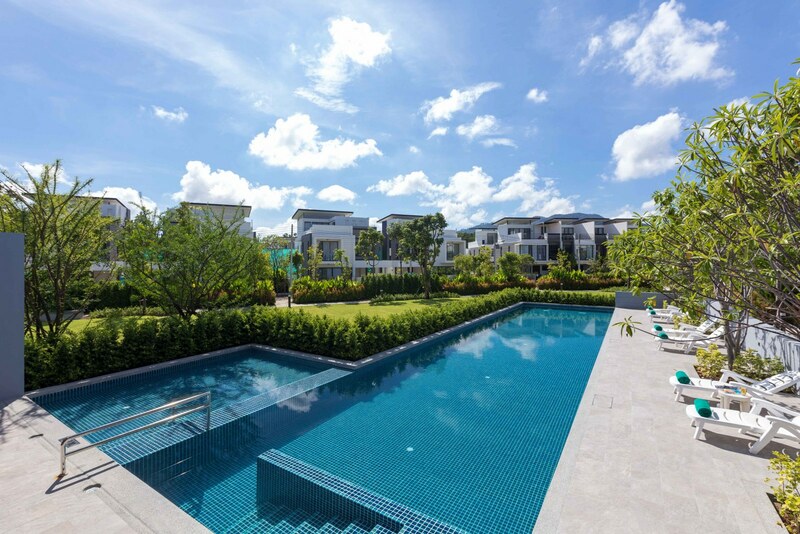 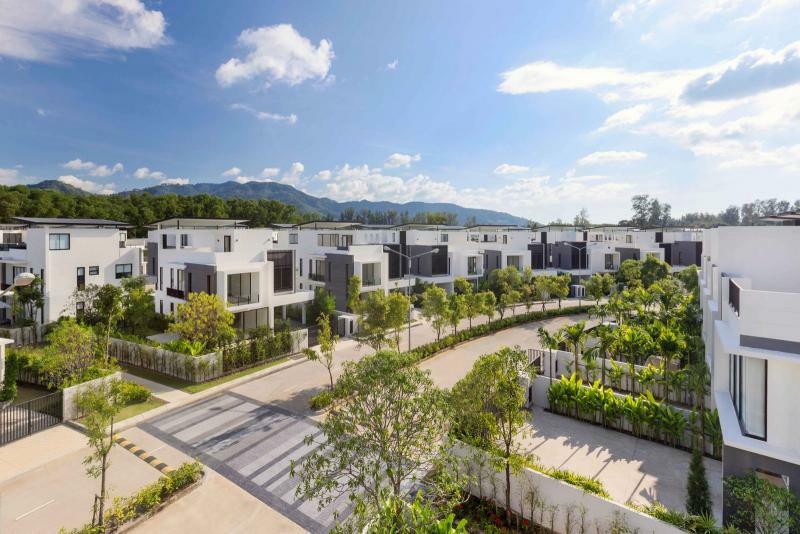 Location: Laguna Park, at just 1 km from Bang Tao beach. 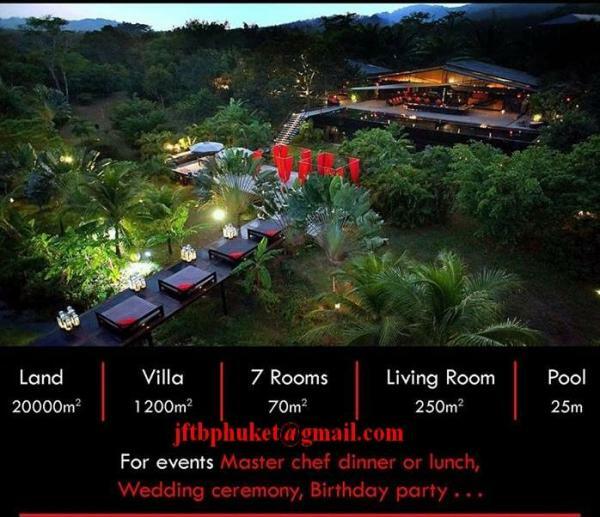 Free shuttle bus every 20 minutes. 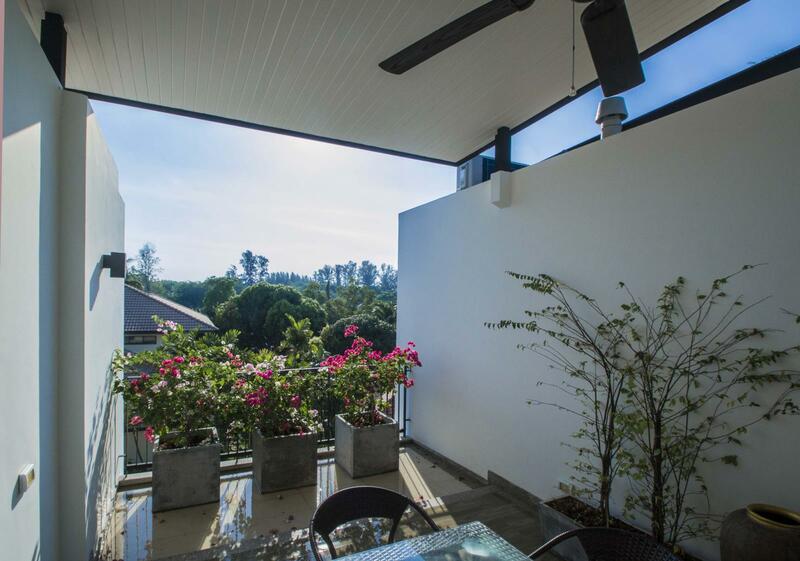 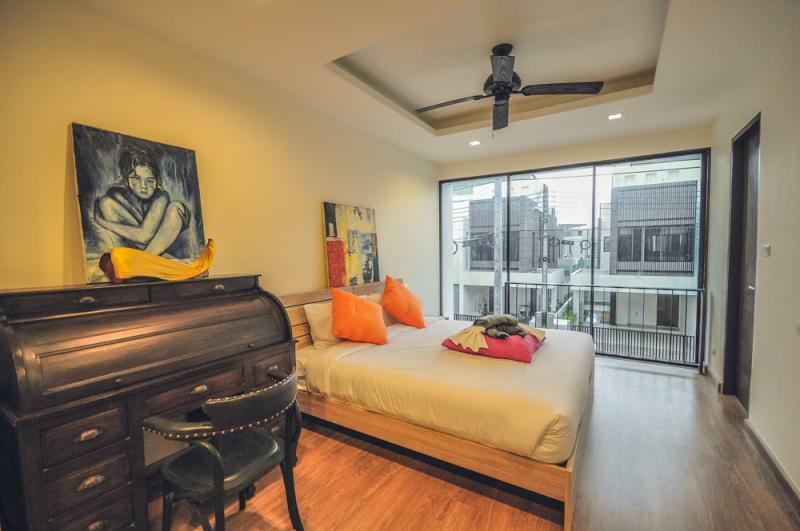 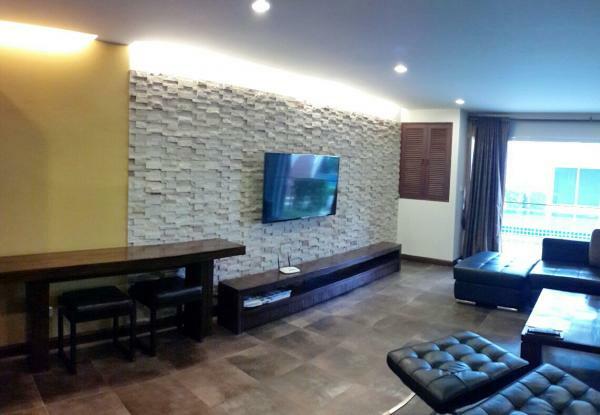 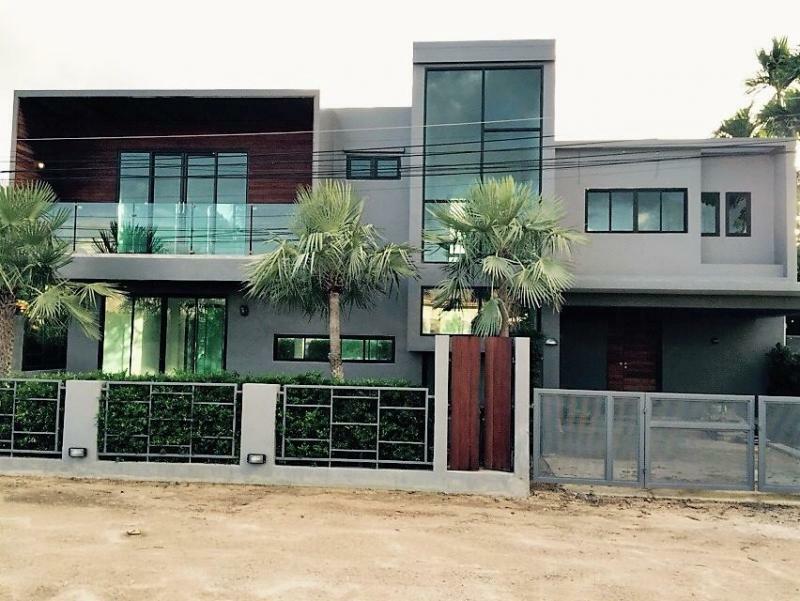 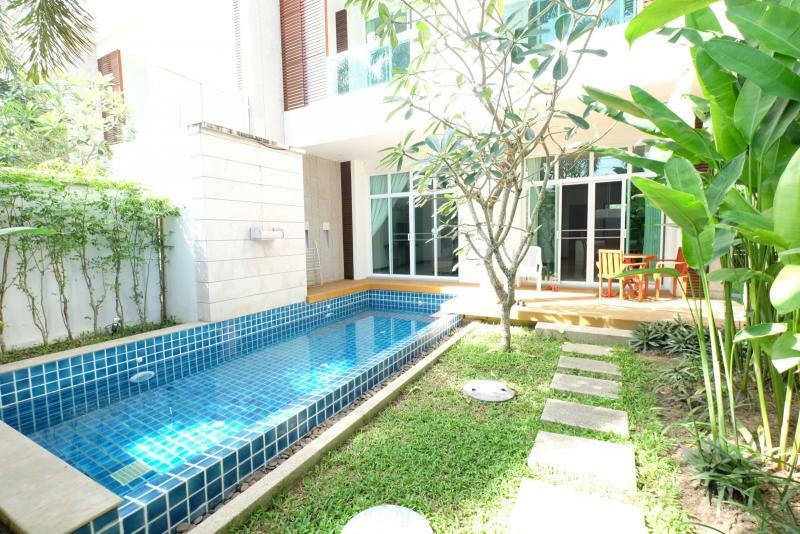 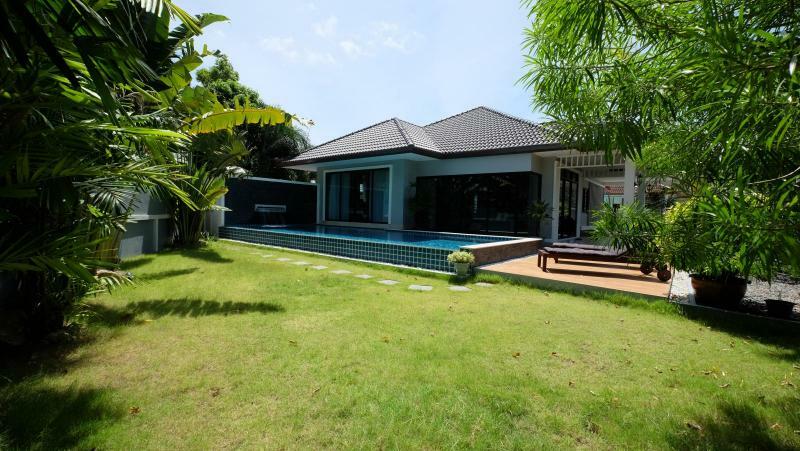 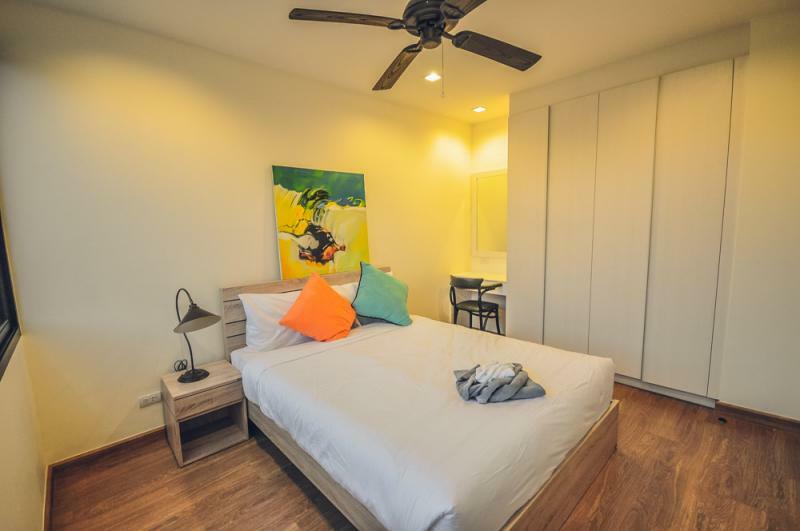 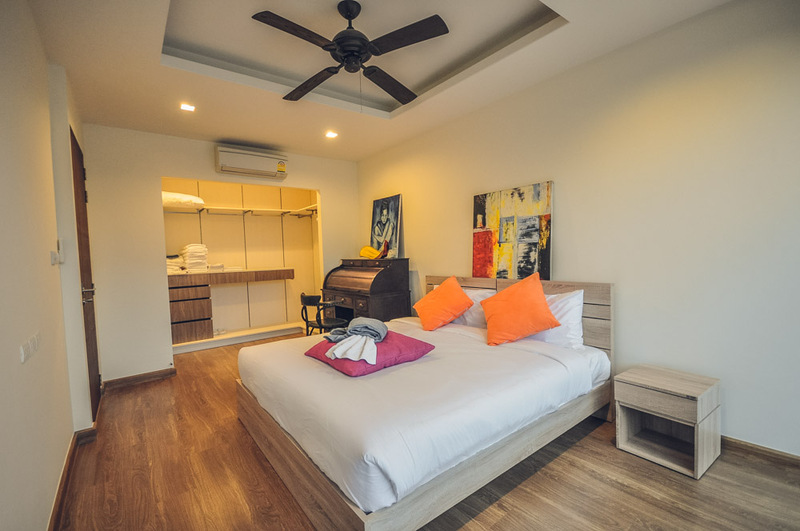 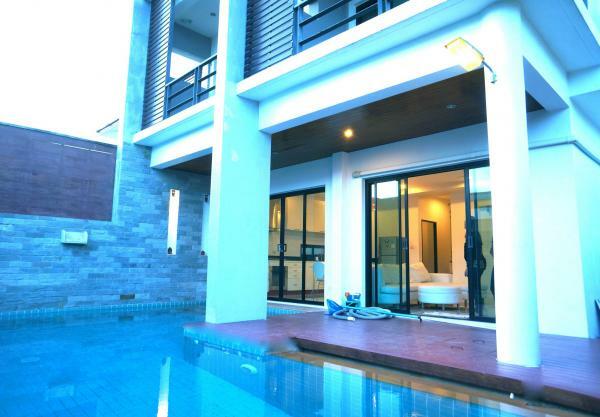 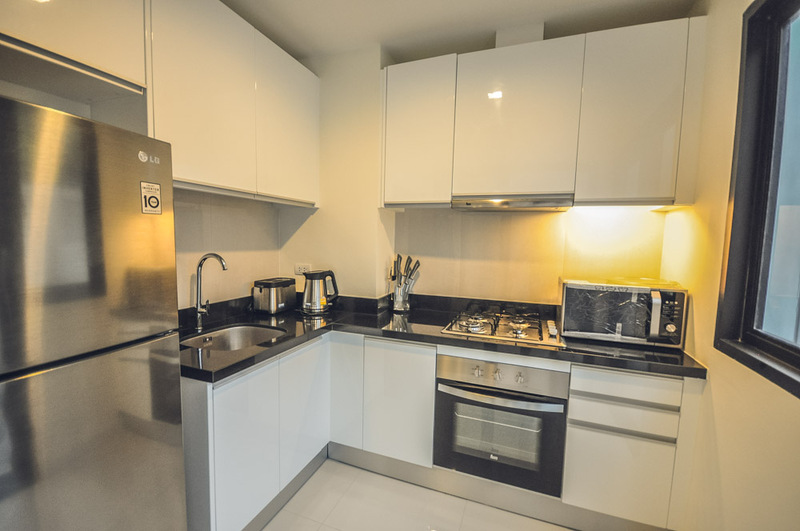 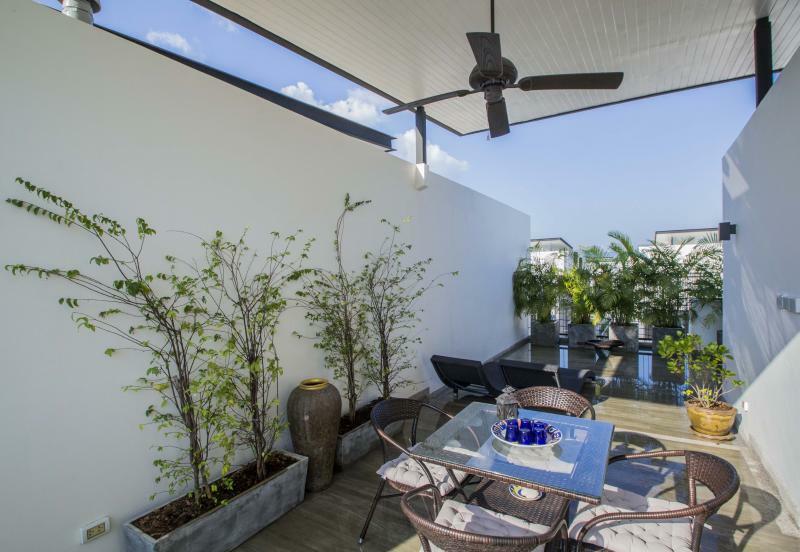 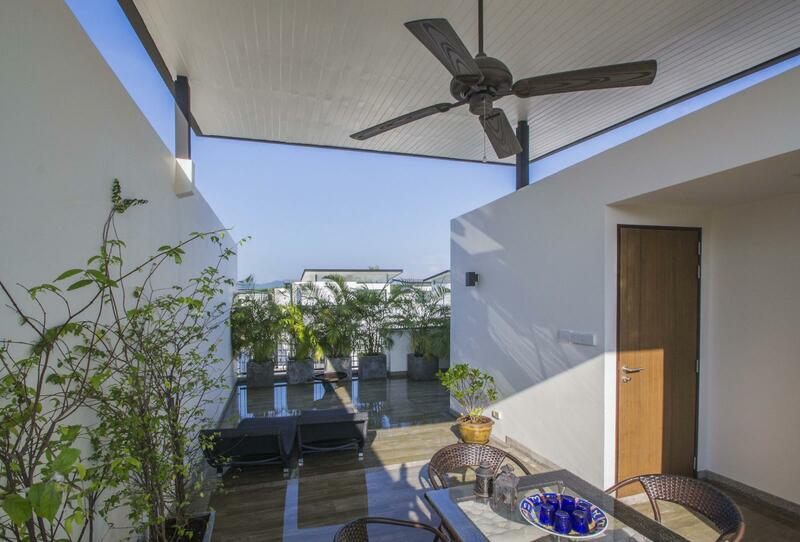 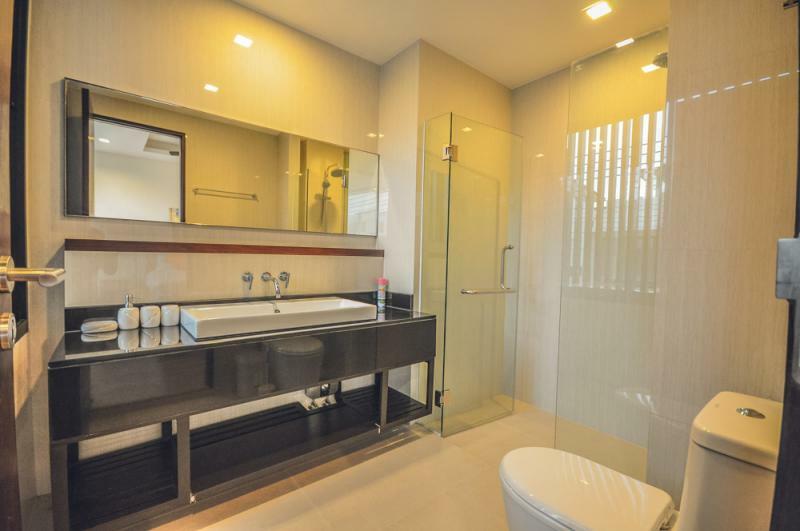 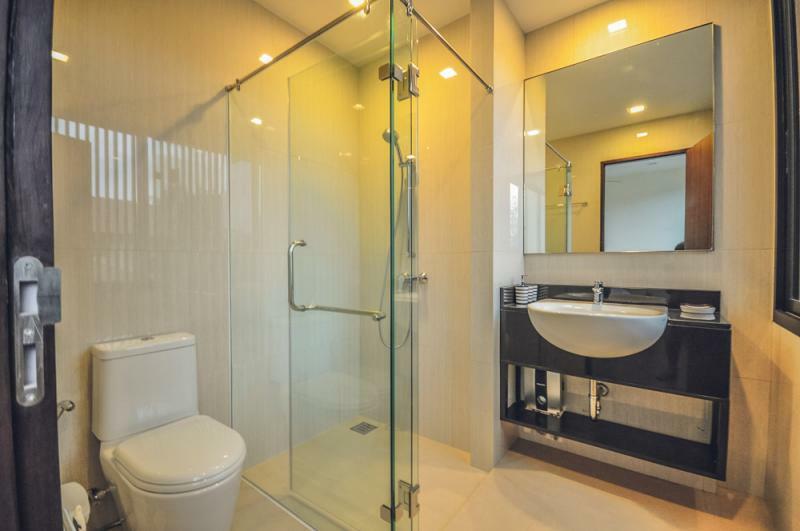 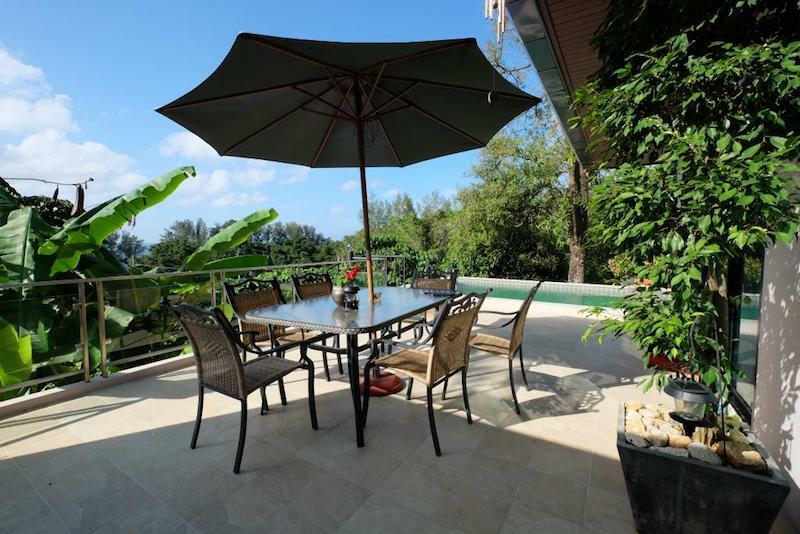 This cozy and fully furnished townhouse is located in Laguna Phuket area which is the best residential and resort complex on the north-west of Phuket. 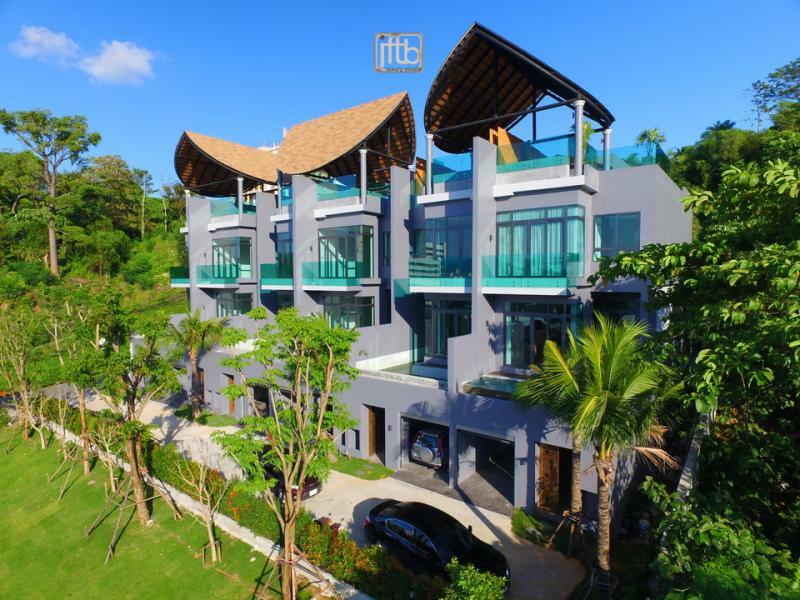 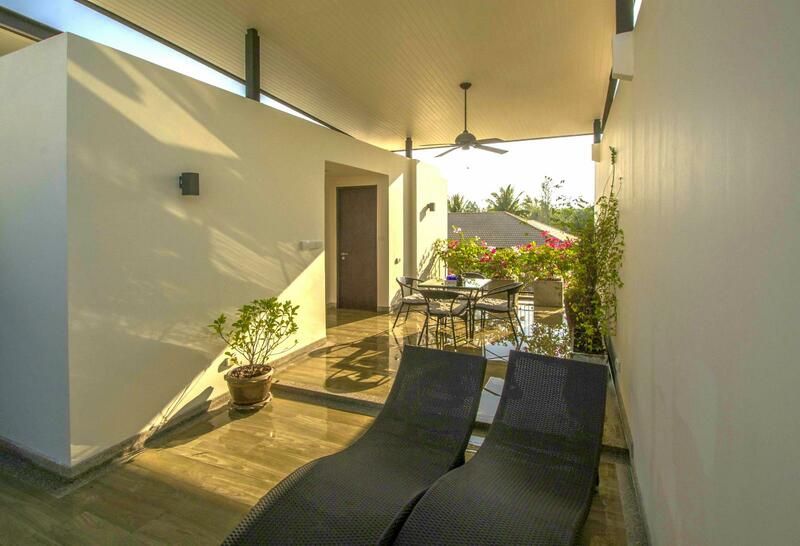 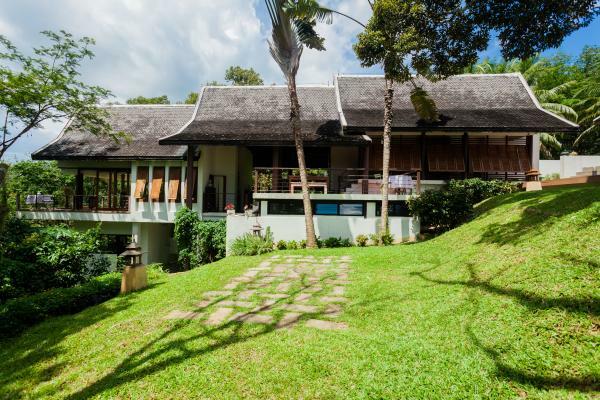 This lovely house is just at 1 km from Bang Tao Beach and laguna Beach with its 7 km of white sand and crystal sea. 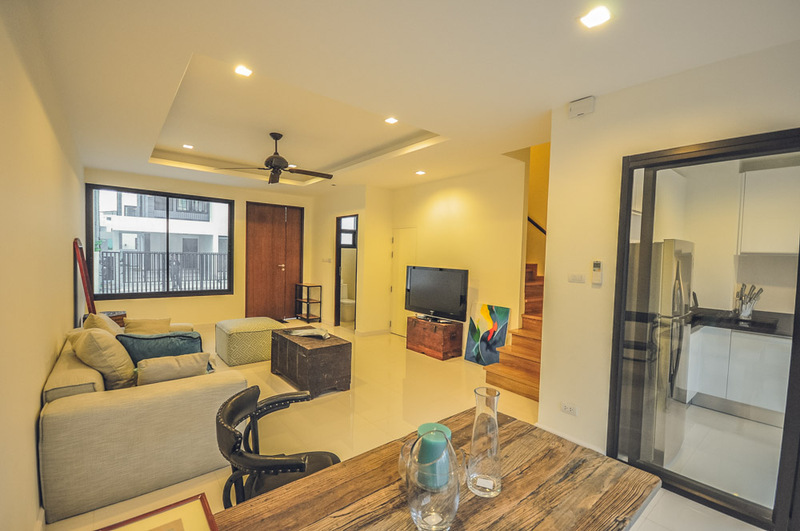 The first floor opens on an open plan living and dining area, including a modern kitchen and guest toilet. 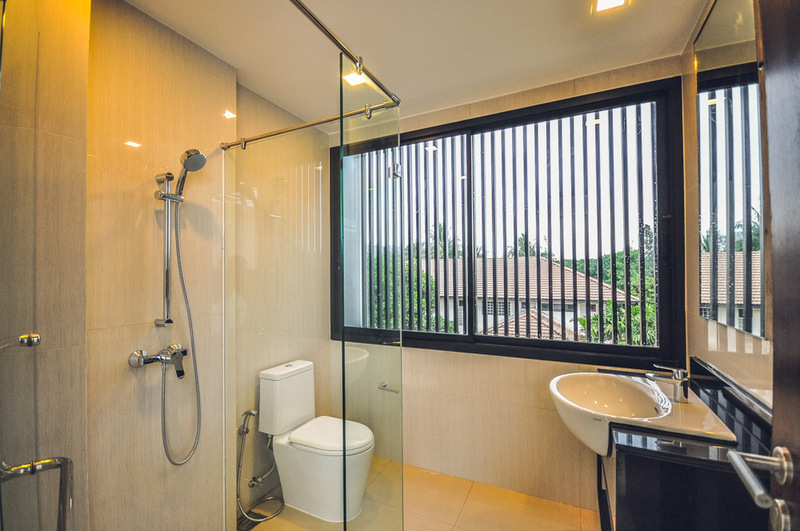 The 2 bedrooms with its en-suite bathrooms are on the second floor. 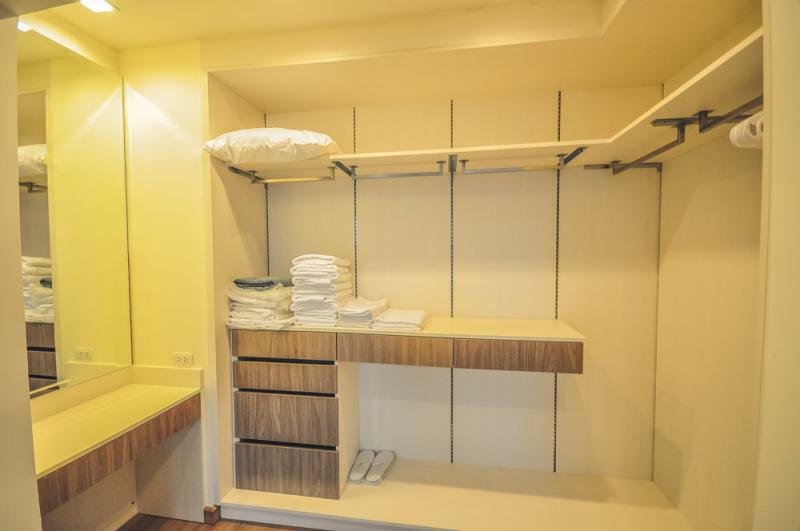 Master bedroom has a walk-in wardrobe and a bigger bathroom. The guest bedroom is equipped with roomy wardrobe. 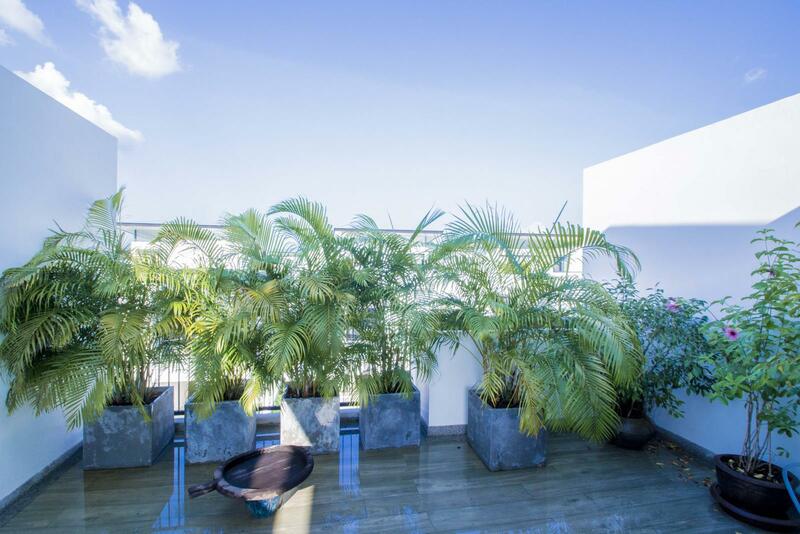 The third floor has a roof terrace with sunbath, table, and chairs, surrounded by tropical plants.